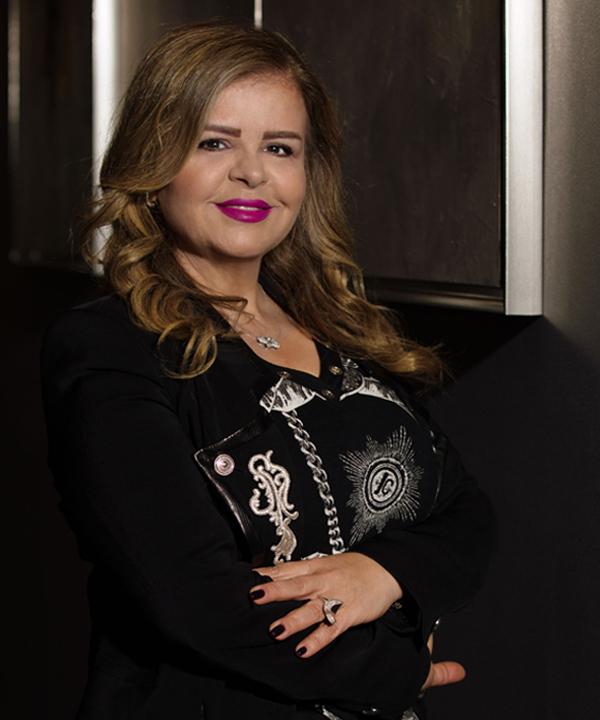 Amal joined Saba IP in 1997 and is currently the country manager at the Lebanon Office. Amal’s practice focuses on providing IP prosecution, enforcement and anti-counterfeiting services to local, regional and international brand owners. Before joining Saba IP, Amal worked at Eurogulf Trading. Amal holds an undergraduate degree in business management and an MBA and is a member of APPIMAF and INTA.